Are you ready? Let’s Go Kayaking! Or Hiking, or Biking, or Kite Surfing, or Sports Training. Whatever, Let’s Do it! Be a part of nature. 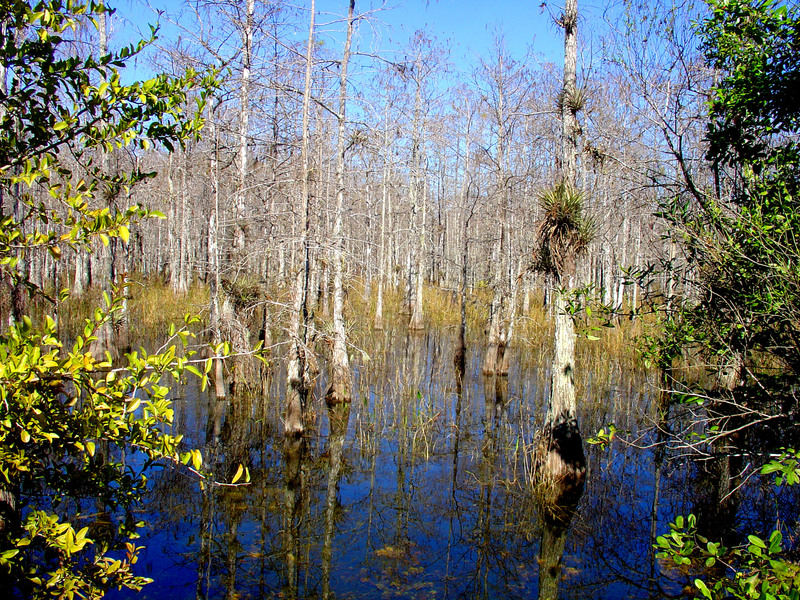 The Everglades are magical ecosystems. They are diverse and evolved. 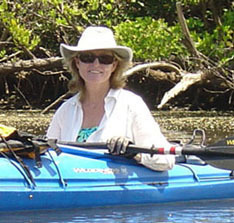 Do You like to Kayak? This is a place for images of life as seen by me and what I am introduced to as I journey.